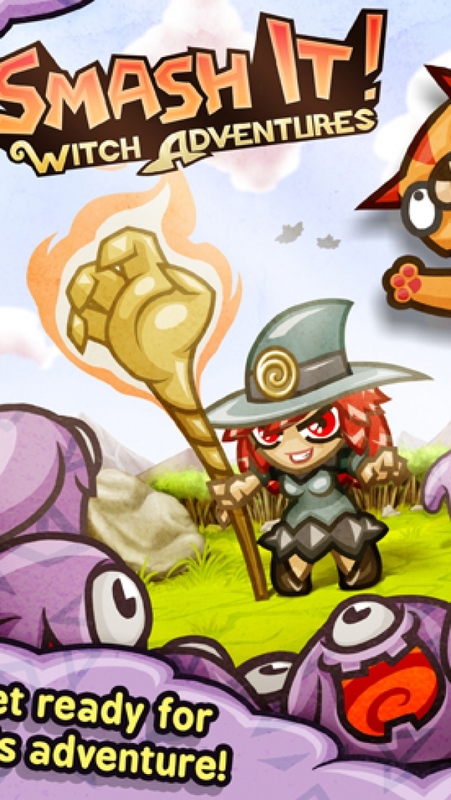 Use the power of your finger to Smash the World! Join a funky Witch on an amazing Adventure against the slimy Blarghinis and save the fluffy animals that are locked inside these evil monsters! - Easy to Play! 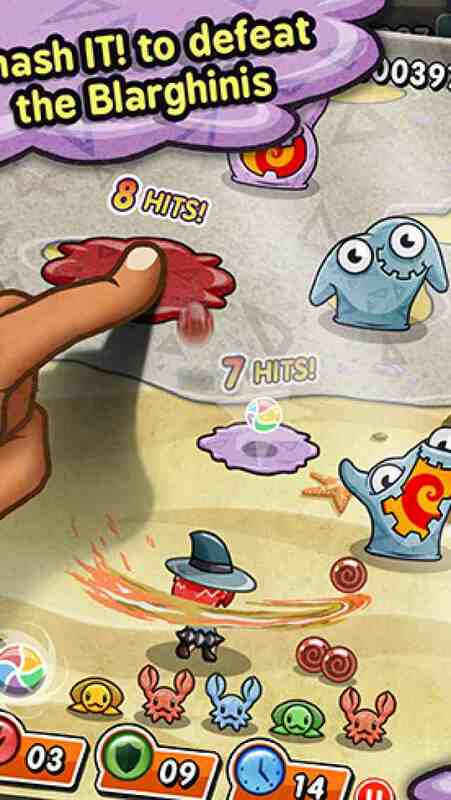 Use your finger to Smash the enemies on the touch screen! 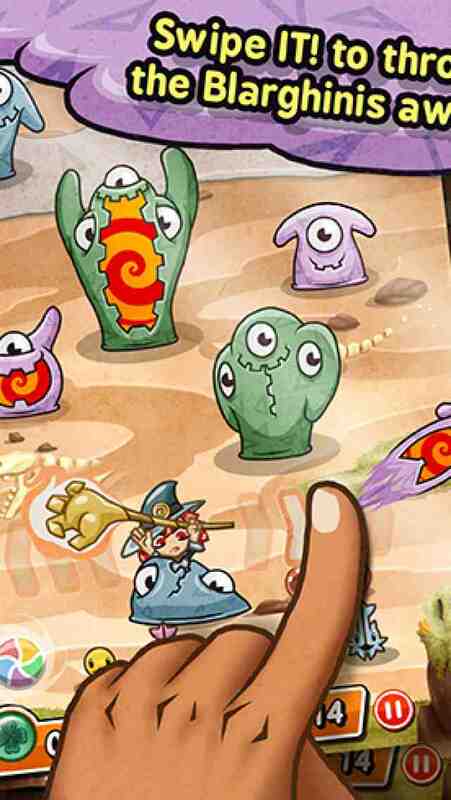 - Fantastic art style that will immerse you on the game! - Amazing Adventure mode with 30 levels to explore (more to come)! 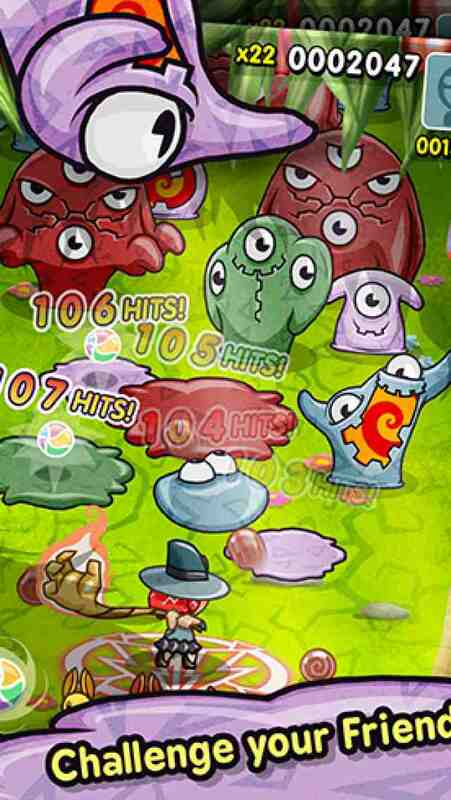 - Use Magical Spells to help you on your quest against the Blarghinis! - Connect with your friends and beat them for the best High-Score on the Championship Mode! - Play every day to get Daily Prizes and boost your advantage over your friends! - Experience constant challenges with the weekly resets of the Leaderboards! Smash IT! Adventures will feature regular updates with several seasonal updates on the scenarios and new characters already well under way to be released soon.